Brett Barber set to take on the super fund's IT and marketing divisions. 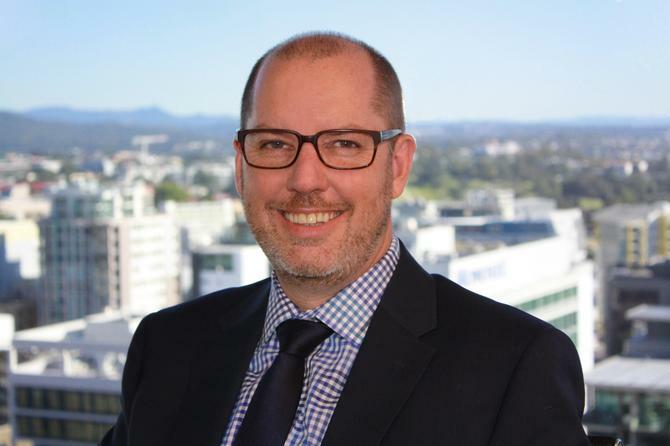 LGsuper has appointed Brett Barber to the newly-created role of chief digital officer as part of the super fund’s ongoing strategic digital transformation. In the role, Barber will be responsible for LGsuper’s IT and marketing divisions. Barber brings 20 years’ combined IT, marketing and business development experience to the Super Fund, having previously worked with AMP Limited, SingTel Optus, Suncorp-Metway, Allianz, Credit Union Australia and Dingu Blue. Barber specialises in digital customer solutions, software development, social media, core banking, telecommunications and digital transformation projects. LGsuper CEO, David Todd, said the new appointment recognises that IT-driven innovation would help the fund drive additional member value. “Technology will play an increasing role in the ever-changing superannuation landscape by driving operational efficiencies and member engagement," he said. "In creating this role, we are also cognisant of how IT and marketing functions can work more closely together to achieve these goals." Todd said apart from streamlining the super fund's current digital platforms, Brett will also play a crucial role in identifying new technology-driven products and services that will deliver value to LGsuper's members. “It’s fitting that as LGsuper celebrates its 50th anniversary this year that we further embrace digital transformation and in doing so lay the foundation for many more decades of successful, meber-focused operation,” he added. To better align management roles and responsibilities, other executive titles have changed at the fund, with Ian Harcla as chief risk officer and deputy CEO, Tim Willmington as chief operating officer and Peter Gamin as chief financial officer. Barber will report directly to the CEO. Are startups disrupting the traditional business model?